Bilesuvar (Bile suvar) is one of the cities of Ardebil province, bordered by Azerbaijan and located in the Mughan plain, due to its close proximity to the Caspian Sea, it has a semi-humid climate, and this moisture is a warm summer, cool winter, autumn and moderate spring. Bile savar is about 5000 years old. The Balharoud River, which originates from the Langan and Khoruslu Mountains and flows to Mahmoud Abad, has caused the city to become green. The height of the Bilesuvar is 90 meters and the rainfall is 350 mm. Bilesuvar is about 2,000 square kilometers in size. 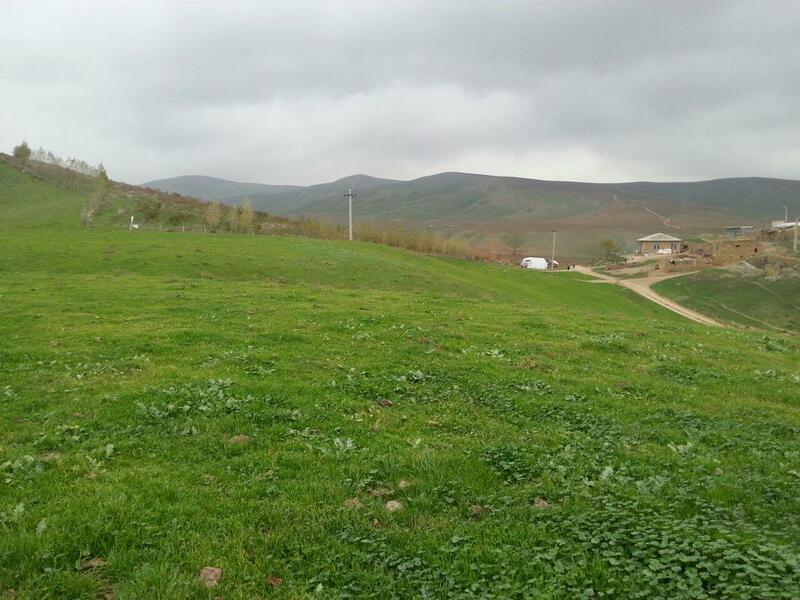 Due to the proper conditions of the climate and land of this region, agriculture and animal husbandry have become the main pillar of the economy of the city of Bilesuvar. Many products such as wheat and barley, sesame, cotton, seedlings, forage plants, sugar beet and apples in this The area is cultivated. The city’s customs have been active since ancient times and have become one of the sources of income for the people of the region, with 30,000 trucks passing through the border every year, and about 50,000 people cross it. There is now a border market in the region.